bankevair had organised for us to have dinner with oceanid and friends at Chun Po, but it turned out the restaurant had gone off on Christmas break earlier than expected. Gourmet Dumpling Restaurant was just down the road and didn't look terribly busy, so we strolled down to check it out. However upon entering, the waitress asked if we had a reservation. When we confirmed we didn't and asked if a table might be available, she asked for a moment to check with another waitress. This other waitress asked us again if we had a reservation, to which we affirmed again that we didn't. She then very visibly rolled her eyes at us and curtly waved us towards the stairs at the back of the restaurant, muttering 'upstairs'. Thankfully the menu was easy to navigate for everyone in our party (3 Singaporeans, 2 Germans and an Aussie) and there wasn't a lack of choice for the vegetarian either. 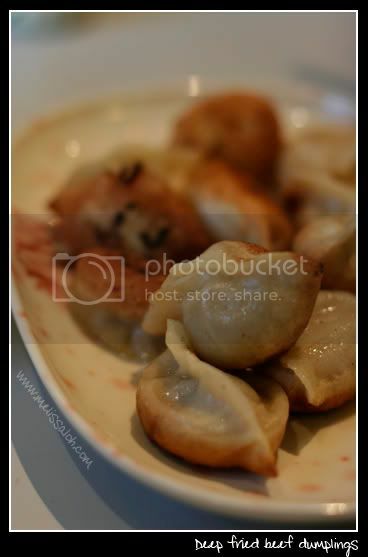 Flavours are authentic and you gotta love a well-made dumpling. 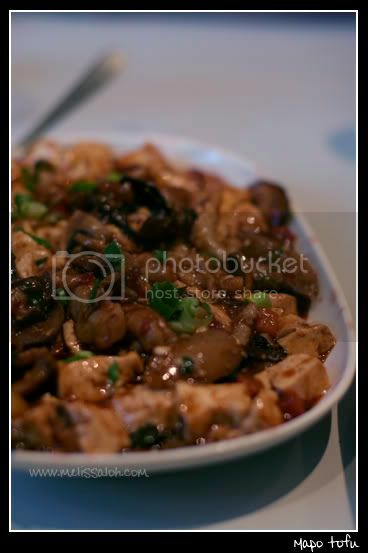 With a bowl of rice each for the 6 of us and 3 sipping our BYO wine, the bill came up to AUD$10 each. Not a bad bargain... as long as you make reservations, lest there be eye-rolling. 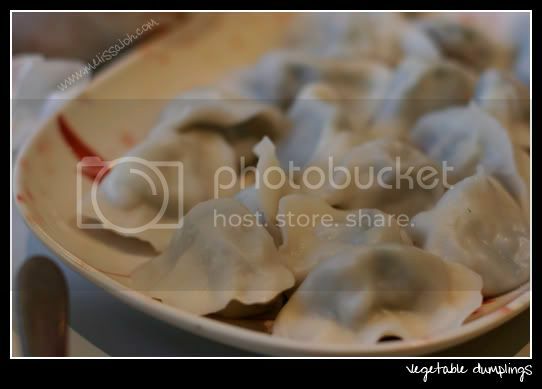 I looooooove dumplings. Me and mum made some last night! :D Chinese broccoli? Gai lan? Dumplings are the best! I'm soooo going to make them when I get back to Brisbane. And you should take photos of the ones you made. I think it's gai lan, but these are quite a bit larger than the gai lan I'm used to. 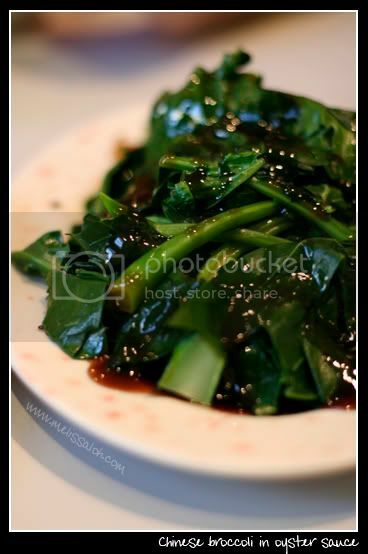 And the menu called it 'chinese broccoli', so I'm not arguing with them about that. Don't you dare post photos, cuz it'll make my yearning for Singapore yum-yums worse.